We understand that we may be the first contact in Chicago between you or your client. Rely on our experienced professionals to direct all aspects of event transportation from preliminary planning through reservations, traveler communications and on-site coordination. 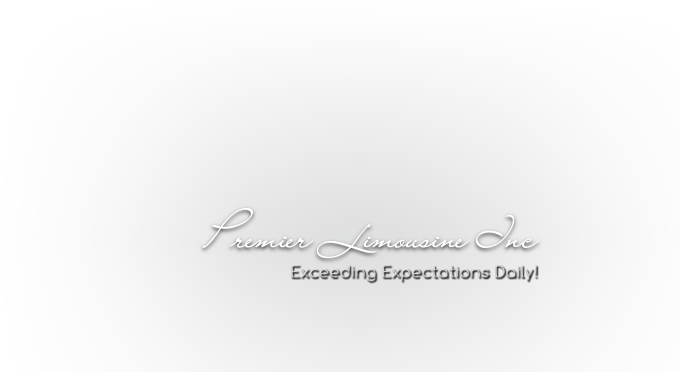 Premier Limousine provides Account Managers dedicated to accommodating all of your travel requests. On-site coordinators also work closely with headquarters and local back-up teams to ensure that you and your staff receive expert service, rapid responsiveness and absolute accountability.